Using a fortune from tobacco manufacturing, Julian Shakespeare Carr became a significant university supporter. After attending the university and serving in the Confederate cavalry, Carr purchased part of W. T. Blackwell and Company, a firm that pioneered modern mass advertising techniques, especially in its use of the Bull Durham trademark. 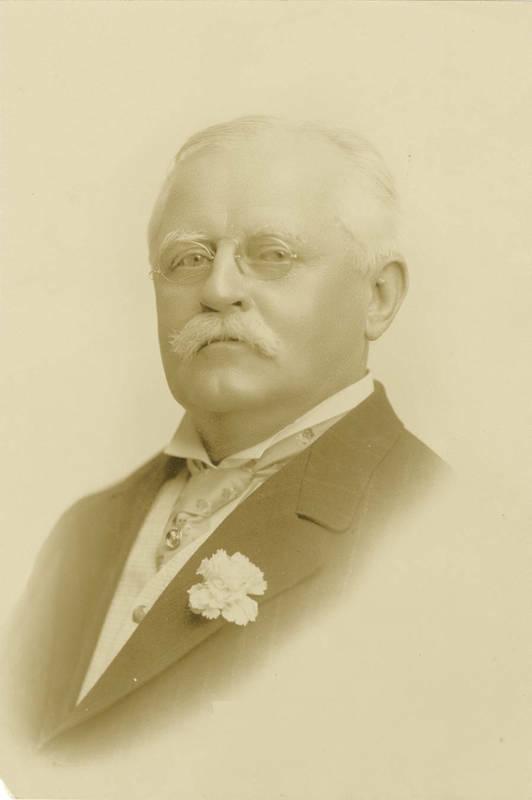 In 1898, he sold his business to the American Tobacco Company and diversified his holdings into banking, textile mills, railroads, and utilities. The town of Carrboro was named in his honor after he agreed to share electricity from his mills. A Democrat, he supported the white supremacy campaign of the 1890s. Serving on the board of trustees for many years, he frequently spoke at campus gatherings and donated funds for a wide variety of projects. His $10,000 gift in 1890 led the list of donors for a new history chair. He also donated the funds for a new dormitory, which opened in 1900 and was named in his honor.